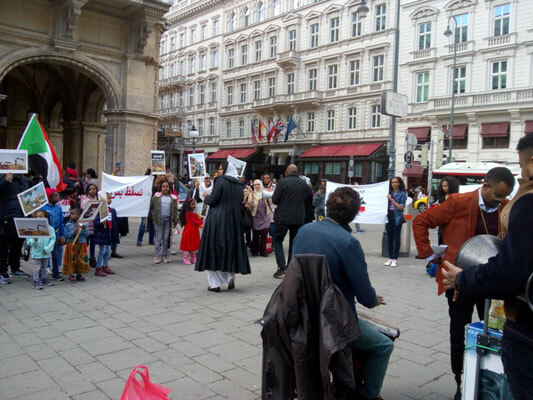 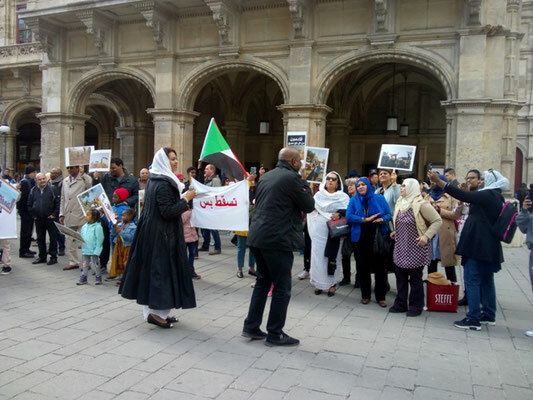 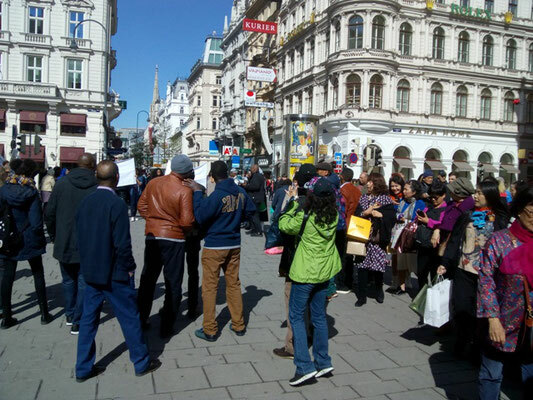 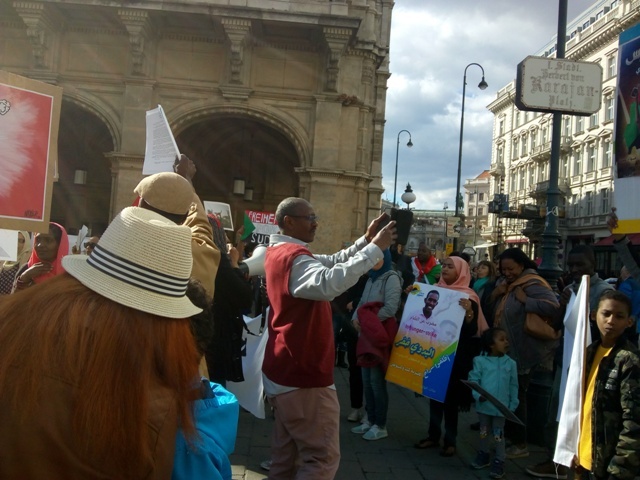 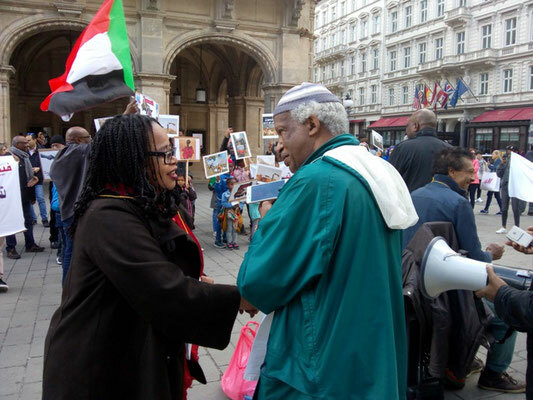 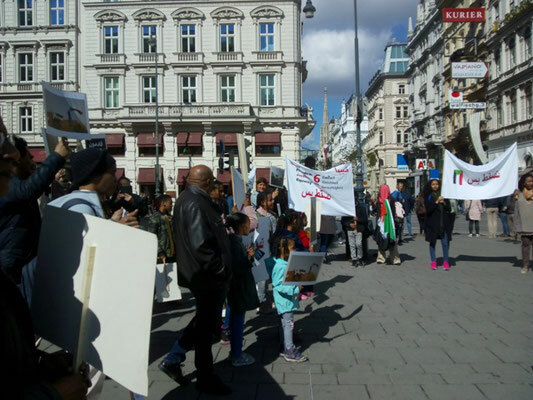 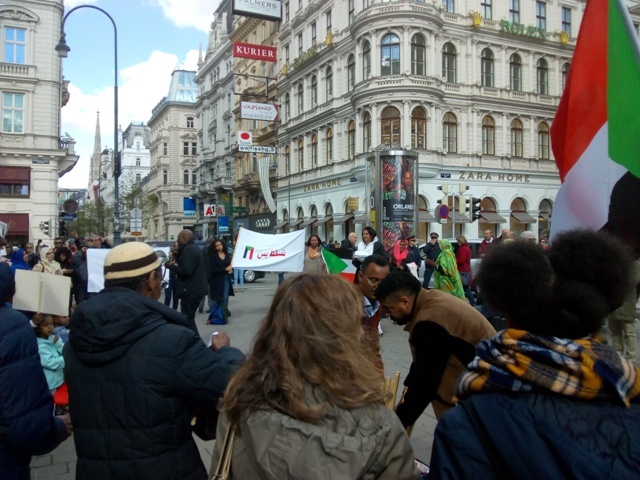 About 200 people, nearly all them from the Sudanese migrant community, held a rally in the centre of Vienna to show their support for the popular uprising against the capitalist dictatorship of Omar al-Bashir. 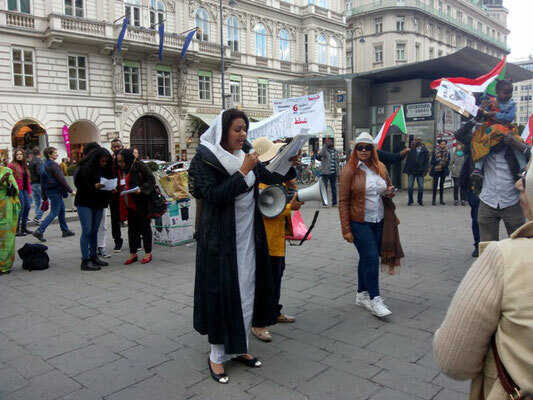 The rally was also attended by solidarity activists from the Syrian as well as the Algerian migrant community which have been active in organizing protests against the reactionary regimes in their countries. 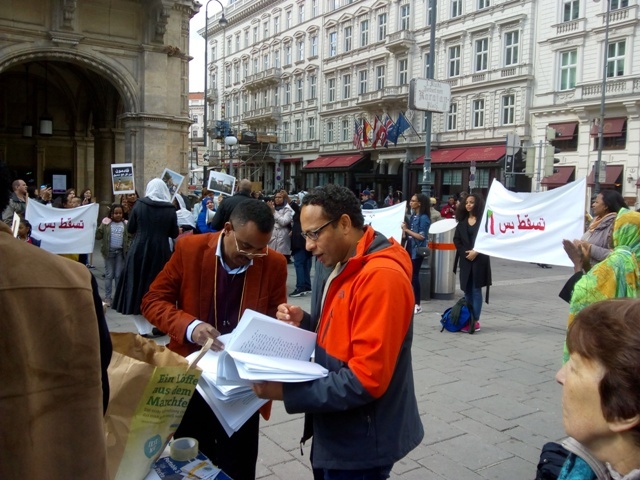 Like last time, the organizers of the Sudanese community invited the Austrian section of the RCIT to attend and speak at the rally. 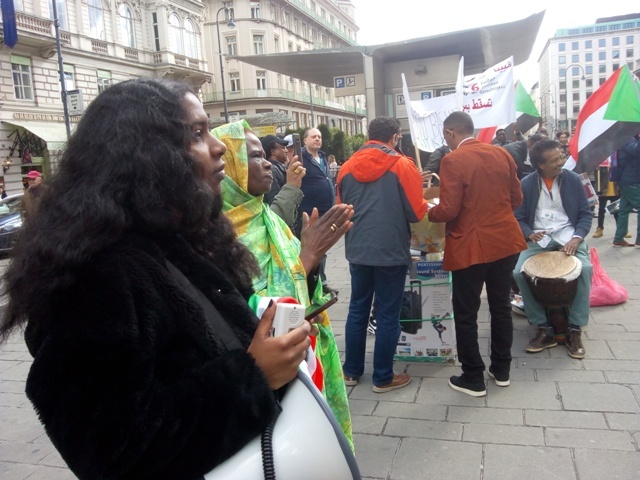 We participated with a delegation, and our comrade Michael Pröbsting, International Secretary of the RCIT, gave a speech. 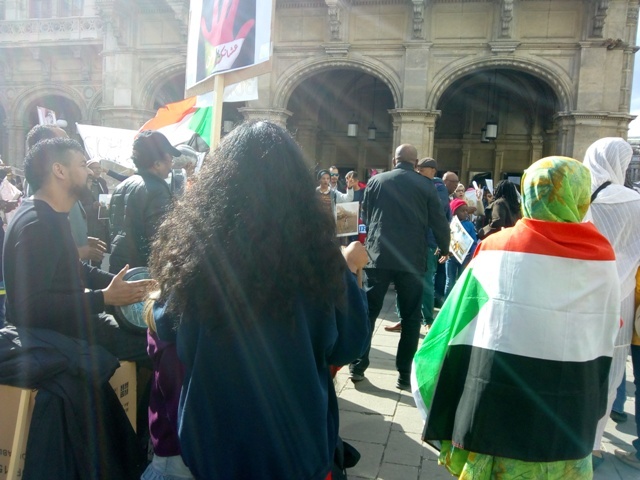 He stated the support of the RCIT with the popular insurrection in Sudan. 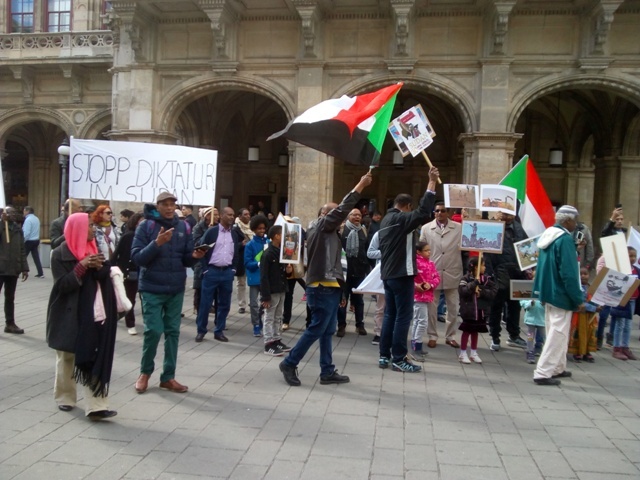 Michael Pröbsting also condemned the interference of all Great Powers and called for linking the uprising in Sudan with similar movements in Syria, Algeria, Egypt and Palestine.